"His staff is amazing and kind. I'm so glad I went to him. I recommend him highly! " "Dr Goldban is Great! and his staff makes you feel welcome." "Dr. Goldban and his staff are absolutely fantastic." "The staff was respectful, great and so friendly." Receive 20% off a package of 4 treatments! At Desert Ophthalmology, Dr. Wallace Goldban, MD, and Dr. Lawrence Schwartz, MD, provide expert eye care to patients from throughout the Coachella Valley at locations in both Palm Springs and Palm Desert, California. They’re committed to not only helping patients see clearly with high-quality contact lenses and glasses, including fashionable frames from Prada, Tiffany, Dolce & Gabbana, Tom Ford, Fendi, Ray-Ban, and more but also improving patients’ eye health by treating conditions ranging from dry eye and chalazion to cataracts and glaucoma. Dr. Goldban and Dr. Schwartz are board-certified ophthalmologists with over six decades of combined experience. They invest in state-of-the-art technology and equipment to ensure they provide the best possible services to their patients. Each patient is treated like family, receiving personal attention and customized exams and services to protect and improve their eye health. Whether patients are needing treatment for eye disease or help choosing the best looking frames for their glasses, the team at Desert Ophthalmology goes above and beyond expectations. If a patient experiences an eye emergency, the doctors are usually able to provide a same-day appointment. Desert Ophthalmology accepts most major types of insurance and also offers financing through CareCredit, making eye care affordable for every member of the Coachella Valley community. Call the practice or use online booking to schedule an appointment today. 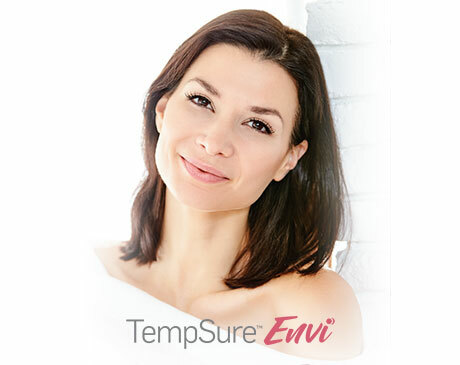 Want to see what TempSure Envi® can do for your skin? Click below to check out our Before and After Gallery! 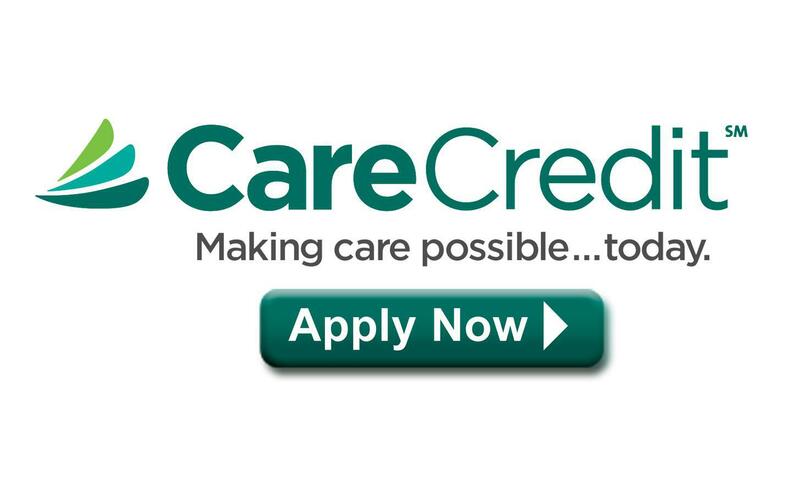 Now accepting CareCredit! Click the logo to apply! With festival season right around the corner, you may be thinking about spending time outside. What about your sun-damaged skin? Before you spend another weekend in the sun, repair your facial wrinkles with noninvasive TempSure™ Envi treatments. "Great doctor! Dr. Goldban and his staff inspire confidence and restored my vision. Modest and unassuming, he is an accomplished clinician." "I experienced a friendly, efficient welcome and Dr. Goldban screened me for serious problems in a timely and caring manner. Very impressive all the way around!" "Dr. Goldban is an amazing doctor. Great manner in which he cares. But more than that I was legally blind in both eyes and now I see 20/15 in both eyes." "I've seen Dr Goldban for about seven years. With several issues going on, he and his wonder staff has kept me pain free and seeing!" "Dr. Goldman and his staff have been excellent. He's a very caring, compassionate Doctor who treats you with respect and does his job with great professionalism." "Dr. Goldban was very thorough and made me feel very comfortable and confident in the procedure and his abilities."